Have you ever been tempted to broaden your investment horizons by getting into the commercial property? Well anyone who has done it will tell you it is vastly different from investing in residential property. 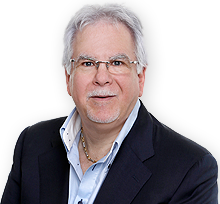 In a recent Real Estate Talk show Michael Yardney gave us the lowdown on that and tells us about some of his personal experiences. Kevin: With signs of uncertainty in some residential markets many investors wonder if this could be a time to switch to commercial property. There are some differences – What are they? 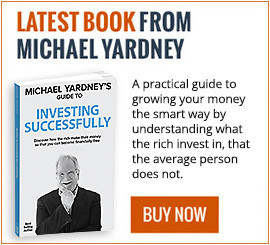 Michael: They’re very, very different investment vehicles, and while some people are tempted to get into commercial property, I believe it should be left until later in their investment journey. It’s really more an investment for the big boys. There are shops (which we call retail), factories and warehouses (which we call industrial), and offices (which we tend to call commercial). The big difference is that they’re yield-based investments. Kevin: Does it take a different type of investor to become involved in commercial property? Michael: It depends at which stage of your investment career you are, and what your investment strategy is. Residential real estate is a high growth, but low yield investment. Commercial real estate is a lower growth investment (because the increase of the values of commercial properties tends to be pegged to the increase in rent which is pegged to increases in the CPI) but they have a higher yield. 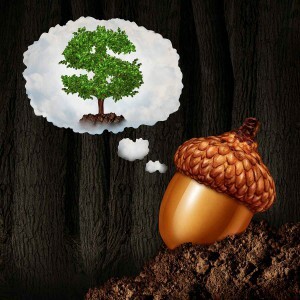 The big thing is that beginning investors need to grow their asset base. And while yields are taxed, capital growth isn’t; so it’s much easier to build a big asset base using residential property and then, later in life, transitioning into the commercial arena. Kevin: If that’s the case, then why do some people consider getting involved in commercial property? Michael: Institutional property investors as well as those investors of the BRW Rich 200 list own commercial properties, and they some beginning invetsors wonder why. They see these proeprties offering high yields and it seems attractive. Unfortunately these inexperienced investors don’t understand the downsides. 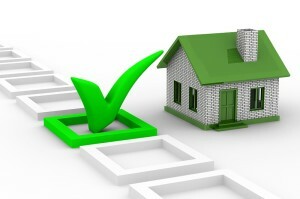 Kevin: What do you see as the fundamental differences between commercial and residential investment. Michael: I got involved in commercial real estate in the late 1970s when I bought my first factories, and I did a lot of commercial and industrial development in the late 1980s. I still own some of these proeprties. Interestingly, since then – and that’s 25 or 30 years – those properties have only doubled in value. They’ve had good rental return, they’ve not been vacant for long periods, they’ve had great tenants; but because they don’t have the same level of cpaital growth as residential properties, they’ve only doubled in value in that time. Having said that, a lot of the residential real estate I own has doubled in value in the last eight or ten years, sometimes even five or six years when I’ve done developments. That means my wealth has grown because the rents have grown proportionally, as well. So, it’s something I’d be recommending people consider when they’re at a different stage of their life, or maybe in their superfund where they’re looking for more cash flow. Kevin: So commercial properties tend to yield higher returns? It does depend upon the lease. If you have a lease to Officeworks for 15 years, you’re likley to be prepared to accept a lower return than if you have a fish and chip shop leased to mum and dad. 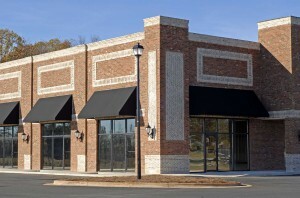 Also, if you want to get involved in commercial real estate, to get the benefits of the security of the long leases, you tend to need much deeper pockets – because you need to spend spending $2 million or $3 million to buy an A-class commercial property; otherwise you’re buying secondary properties – and you shouldn’t do that. The other thing is banks will only lend you maybe 60%, sometimes 70%, of the value of the property. So you need a bigger deposit because they have lower loan-to-value ratios, and also many banks charge you a slightly higher interest rate. Kevin: There are some fundamental differences there. We should always take advice on this before you take those kinds of steps. Michael: Correct…e ven the leases are more complicated, so you don’t get the normal property manager to prepare those. You need a solicitor’s advice for this. The due diligence is significantly different, and commercial real estate is very much more cyclical. It depends a lot more upon how the economy is going and what happens with interest rates, so a lot more homework and due diligence. Kevin: Michael, thank you for your time and your insight.